Earn $35.90 in VIP credit (3590 points)What's This? 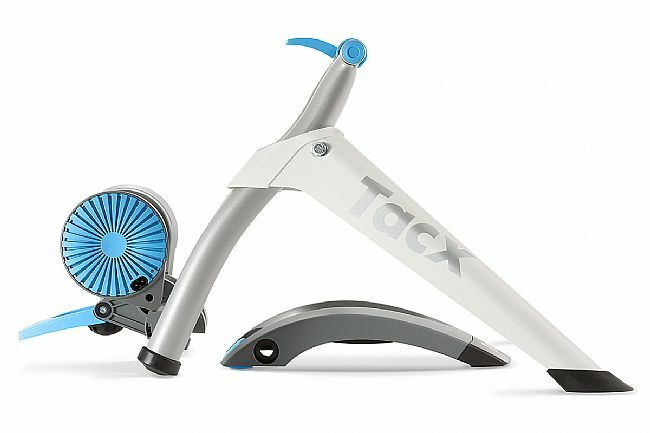 The Tacx Vortex Smart Trainer provides a realistic feel of the road, simulating a climb on a remote country road, all while spinning away safely in a warm garage. 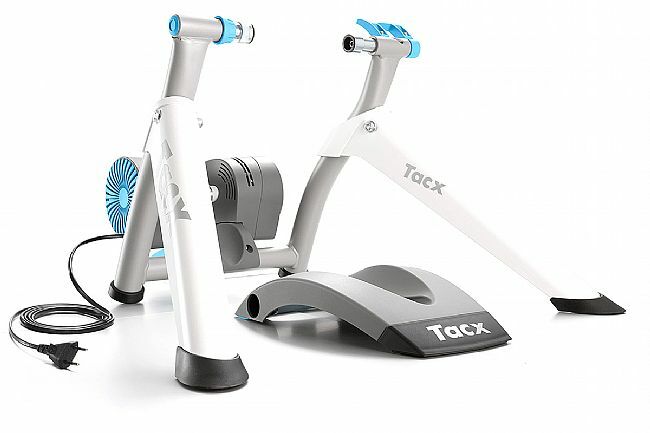 The first of Tacx's interactive Smart trainer line-up, the Vortex features Bluetooth ant ANT+ compatibility to integrate with smartphones, tablets, or even computers and laptops, making workout data viewable for analysis. 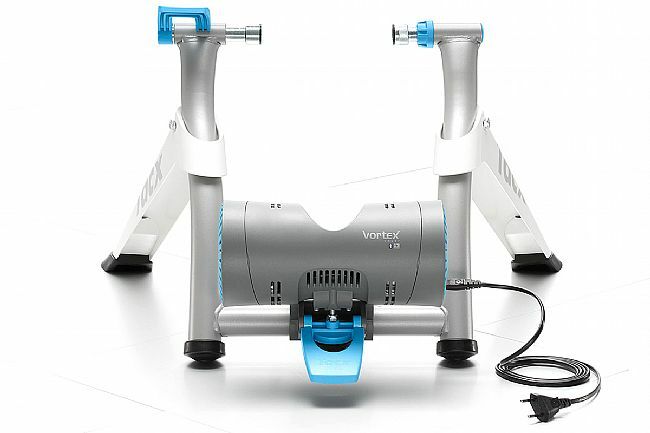 With an electro bake providing contactless resistance, the Vortex Smart Trainer is capable of replicating the feel of up to a 7% grade for simulating real world conditions. Bluetooth® and ANT+ compatibility communicates data to smartphones, headunits, or tablets. Magnetic resistance unit is usable as standalone trainer without smartphone. Electro Brake provides 950 watts of resistance, replicating the feeling of up to 7% of gradient. Unique dual-material roller features a hardened steel sleeve and a soft core of elastogel. 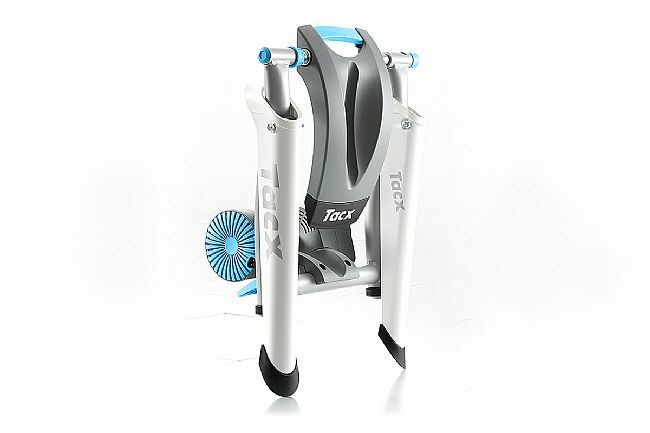 Compatible with third-party apps like Zwift, TrainerRoad, or SufferFest. 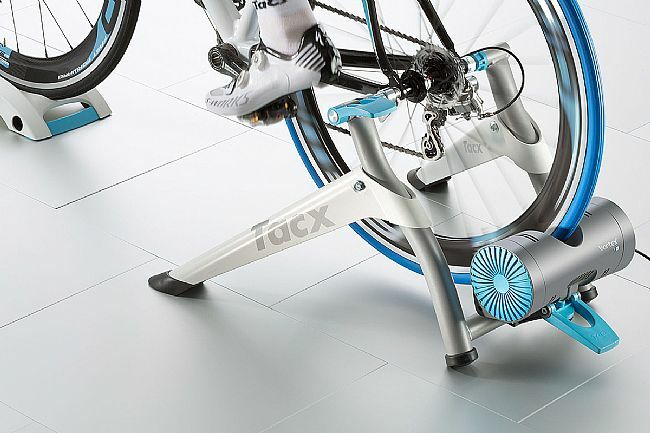 Tacx Utility App allows remote updating of the trainer when new features arrive. 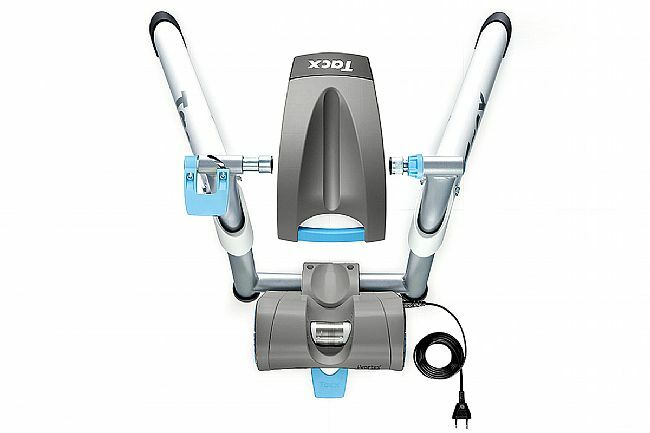 Includes integrated 1.7kg flywheel, Skyliner front wheel support, quick release.